Anyone with even the tiniest amount of sports betting experience will be able to tell you that there is always an underdog and a favourite to win, and even if punters aren’t sure which is which when it comes to placing wagers, the bookies will be sure to make it obvious by the odds on offer. Many inexperienced punters may not be aware of this, but the odds not only tell you how much you will walk away with if you have a successfully predicted wager, but they also denote which athlete or team is the favourite to win. However, even the most obvious match ups can go horribly wrong and proves that even the most experienced bookies sometimes get it wrong! FairBetQuery.com reveals the biggest boxing betting upsets in recent history. 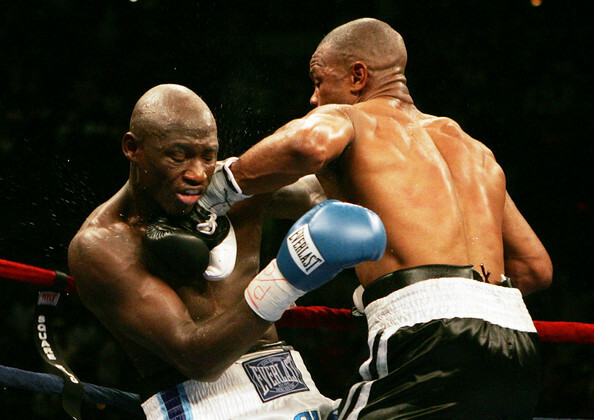 This was essentially part 2 of the Tarver vs. Jones fight as they had met in the ring 6 months earlier when Jones beat Tarver by a majority decision after a tightly contested match. Hoping that history would repeat itself but with a wider margin of victory the second time around, Jones didn’t look too worried when he stepped into the ring to fight Tarver that fateful night in May 2004. Unfortunately for Jones, his arrogance got the better of him and he was levelled in the 2nd round by Tarver with a one-punch knockout. Jones was the IBO, WBC, and WBA champion, and considered to be one of the world’s greatest pound-for-pound fighters at the time, but his career never recovered after the devastating and embarrassing loss to Tarver. On 25th February 1964, Cassius Clay entered the ring as the 7-to-1 underdog to Sonny Liston, and many agreed that even those odds were too generous for Clay. Liston had a 35-1 fight record, registering 15 knockouts in his previous 17 fights, and even though Clay was an Olympic gold medal boxer, he was just a fresh-faced 22-year old to many. Liston thought he had the fight in the bag, but when it came down to it, Liston couldn’t touch Clay – he was simply too fast. 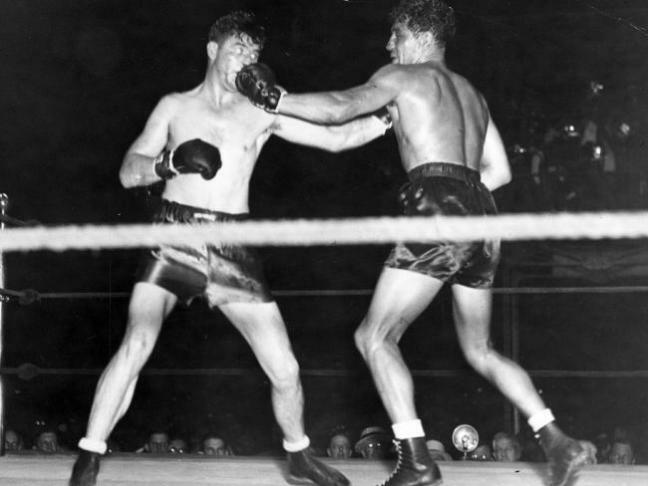 Liston becoming frustrated resorted to skulduggery and managed to get some liniment on his gloves which temporarily blinded Clay in the 4th round. Clay’s eyesight eventually cleared and he managed to regain control of the match. So much so that Liston was forced to quit on his stool between the 6th and 7th rounds, making Cassius Clay the heavyweight champion of the world. The Australian and New Zealand punters who bet on the Bradley vs Pacquiao match most likely wished they had stuck to horse racing tips NZ after this fight and punted on the ponies rather than boxers. The fight between Bradley and Pacquiao itself wasn’t controversial, but the result sure was. Pacquiao stepped into the ring as the absolute favourite to win and performed as such, throwing and landing a higher volume of punches than his American rival. However, after 12 rounds the judges announced Bradley as the winner by a split decision. Pacquiao had not lost a fight in 4 years and chaos erupted with many crying foul. The result was queried, judges from the WBO reviewed the fight, and an independent committee agreed that Pacquiao had won – not that they could overturn the result. As you can see just from these 3 cases, the underdog can sometimes surprise us all. Allow FairBetQuery.com to walk you through the landscape of sports betting so you don’t get taken by a nasty surprise.